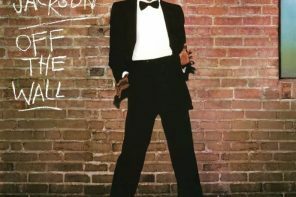 BLOG: The Fav Album Of…. 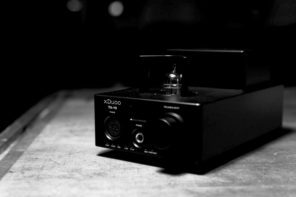 – Headfonia Store aka Michael Ting! 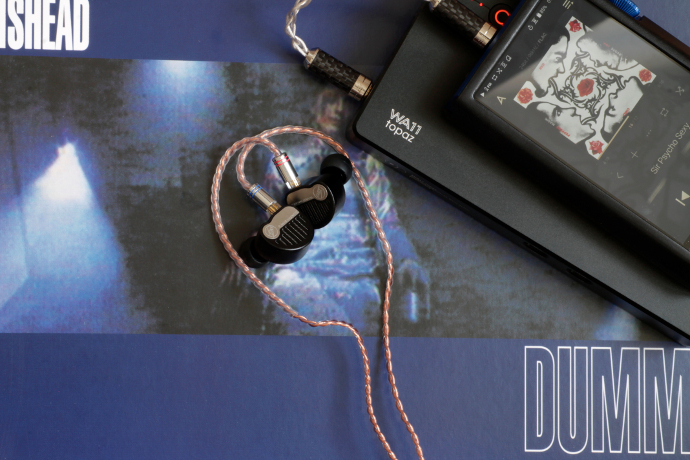 Today we’re taking a look at AAW’s first planar magnetic IEM – the Nightingale. Let’s find out how it performs. Disclaimer: The Nightingale was provided free of charge by AAW. I only had to pay for importing the earphone from Singapore. AAW is not affiliated with Headfonia and not a site advertiser. Many thanks for the generosity and opportunity. 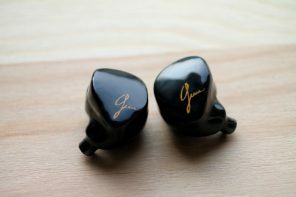 Advanced AcousticWerkes is a Singaporean brand of custom and universal In Ear Monitors. They have been around for a little while already. 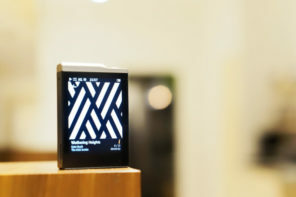 Their W900 hybrid monitor has been very popular as well as their POLA in collaboration with Shozy. 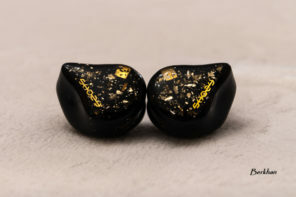 Each of AAW’s IEMs is hand crafted by their technicians. 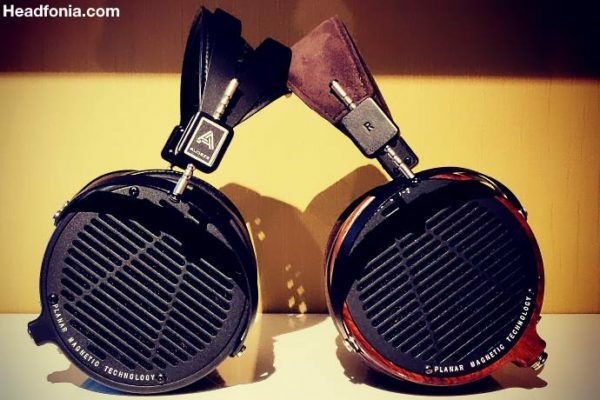 AAW has spent a lot of time developing their new line-up, in which we can also find their first ever planar magnetic monitor – the Nightingale. 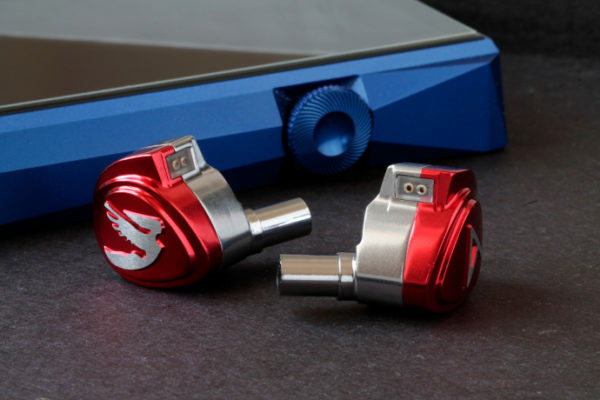 As mentioned before, the Nightingale is AAW’s first planar magnetic IEM. As such, it is an open back design, which always baffles me. Why make an IEM that leaks sound in and out? 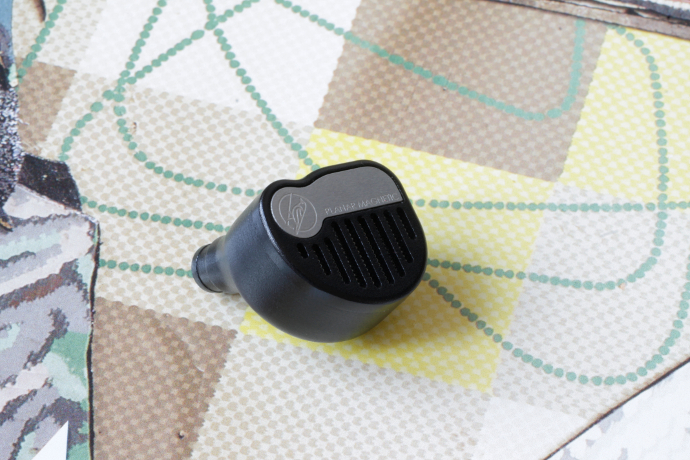 For me, the main purpose of an In Ear is to be as portable as possible, and isolation is a vital part of that. Maybe you think different. 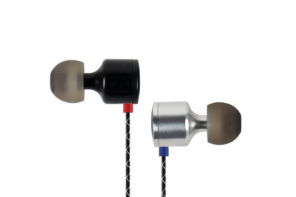 The driver measures 15mm in diameter, Nightingale has a rated sensitivity of 105dB/mW and an impedance of 26 Ohms. 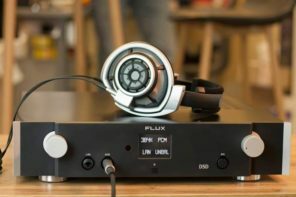 That doesn’t make it necessarily hard to drive, but tests have shown, that the planar driver does require some proper amplification to sound best. 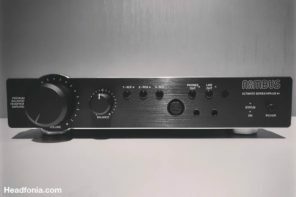 According to AAW’s website, Nightingale has a frequency response of 5 to 60kHz. They even include a measurement graph, though it only goes to 40kHz. 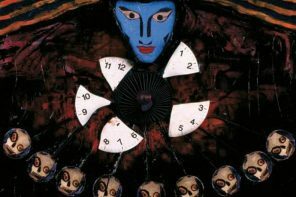 AAW recommends the Nightingale for vocalists, guitarists, engineers, keyboarders and audiophiles. Nightingale comes with an MSRP of 1,399 S$, which translates to roughly 999 US$ and can be purchased directly from them or from one of their retailers. 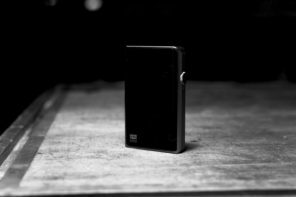 AAW’s website states that the Nightingale is a limited edition of only 300 units worldwide. Since my unit is a marketing sample, it didn’t come with the full retail packaging. It was sent to me in the very nice wooden box together with a pack of ear-tips. Peeking at AAW’s website tells me, that paying customers also get a cleaning cloth and a flight adapter. 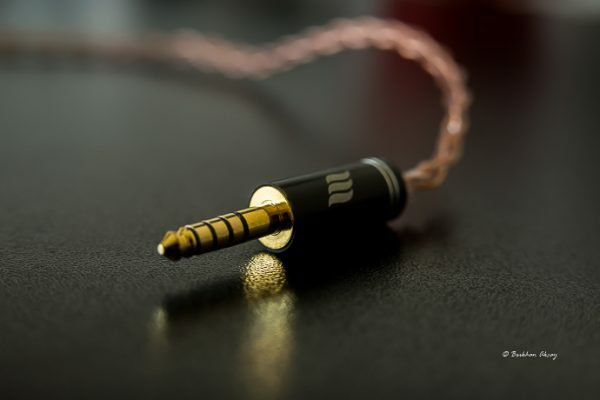 Supplied with the Nightingale is Null Audio’s Tiburon copper cable terminated to a stereo mini jack. 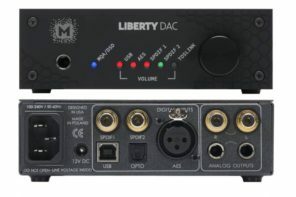 The cable itself is very nice and has good flexibility and no noticeable microphonics. The entire monitor is made of aluminium. It has a slightly bigger body overall, but that doesn’t really play a negative role when it comes to fit and comfort. I have found the Nightingale to be very comfortable over time. You will see, that the Nightingale has a protective mesh at the end of the nozzle. This makes sure that no ear-wax or debris will fall in and harm the drivers. Nightingale itself consists of two parts – the body and the face plate. 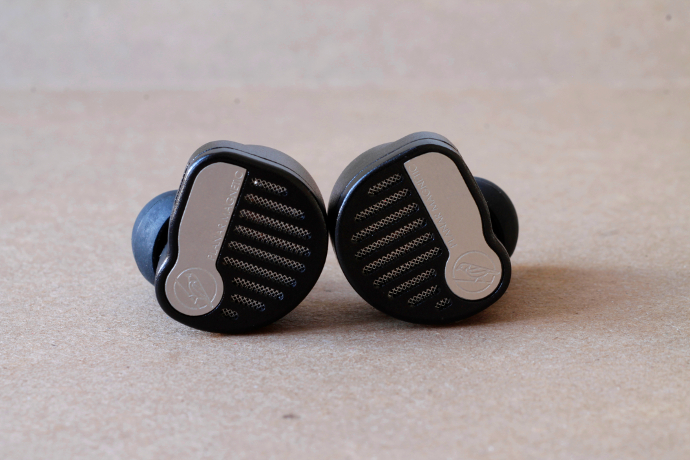 Both are anodized black aluminium and fit together seamlessly. On the face plate you will see the grill, under which there is a protective mesh again. 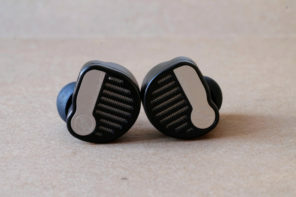 On the bottom of each ear-piece you will see the letters L or R, for the respective sides. 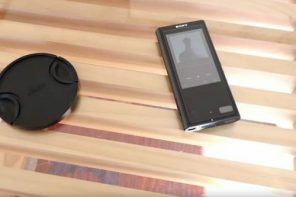 The Nightingale comes with a standard 2-pin connection, which enables the buyers to replace the supplied cables, should you want to experiment a little. Isolation is as you would expect from an open back monitor – almost none. 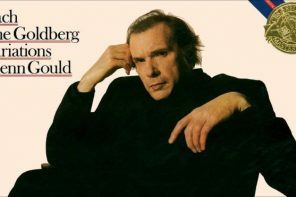 As I sit here with the Nightingale in my ears, typing this review, I can hear every hit on the keyboard. The review continues on the next page. 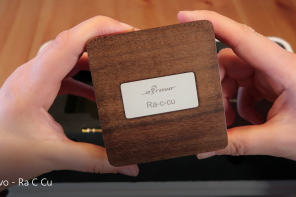 A daytime code monkey with a passion for audio and his kids, Linus tends to look at gear with a technical approach, trying to understand why certain things sound the way they do. When there is no music around, Linus goes the extra mile and annoys the hell out of his colleagues with low level beatboxing. Easter Egg Hunt, now where did I hide them?